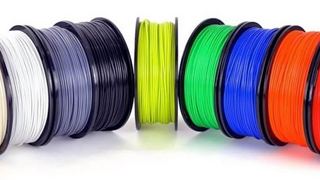 Open Source 3D Printer Filament. 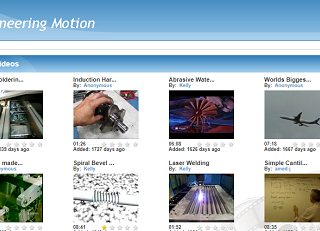 Engineering Motion has a New Look! 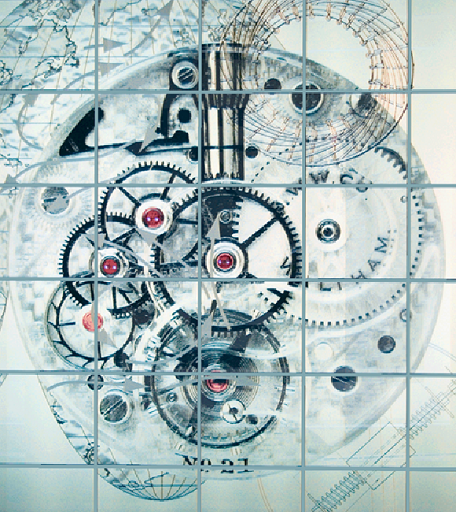 Welcome to Engineering Motion! We have updated our formats and template to bring you a better experience. Enjoy!